At St. Vincent de Paul Parish we come together weekly to study Sacred Scripture. Ours is an ongoing program, no experience is necessary, and everyone is invited. Come join us as we journey together through God's inspired Word. Come, Holy Spirit, fill us with Your gifts of knowledge and wisdom, strengthen us with Your heavenly grace, so that we may grasp with our minds, treasure in our hearts, and carry out in our lives all the teachings of Your holy Book and Your holy Church that lead to salvation. Amen. It is ongoing. You may join at any time. Everyone is invited. No need to sign-up; just show up. No homework. No pressure. If you don't have a Bible, come anyway. We study the Bible as an integrated whole: as the Word of God in which the Old Testament is fulfilled in the New. Sessions are facilitated by Deacon Dana or occasionally by one or more of our regular participants. We meet every Wednesday. You can choose either of two sessions. Come join us. Both sessions meet in the Prayer/Adoration Room, located in the main church behind the sanctuary. There's an outside entrance on the street side of the church. Introductory Documents. If you're new to our Bible Study, you might find the followng introductory documents useful. Just click on the document and you can then download or print it. We are now studying the first section of the book of Numbers (through Nm 10:10). Our morning & evening sessions do not progress at the same speed and rarely study the same chapters at any given time. Our morning group will soon complete the study of Numbers, Part 1, then look briefly at Leviticus. The evening group will soon begin the study of Numbers, Part 2. You can download Deacon Dana's study guides and many other documents by visiting the Documents page of this site. There are also many older translations, but most people today find their language difficult to follow, and some translations are not as accurate as more recent versions. In our Bible Study, we generally use both the Revised Standard Version - Catholic Edition [RSV-CE] and the New American Bible [NAB]. Although I personally prefer the former, the latter is the same translation used at Mass in the United States, so most people are familiar with it. 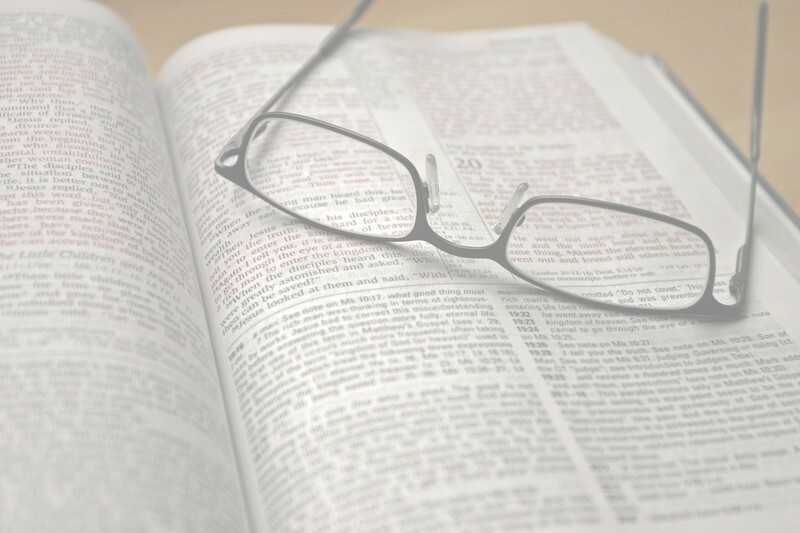 For more information on selecting a Bible, visit the Links page of this site. I've also recently completed the study guide for the book of Leviticus: Study Guide 35: Leviticus . I hope to prepare the third and last study guide for Numbers soon. No nagging, please.